Ideal location for a convenient lifestyle in the established AVALON PARK community with tree-lined streets, lakes, community atmosphere and desirable **A RATED SCHOOLS**. This stunning home is situated on a spacious CORNER LOT. This ideal floor plan features easy care TILE & HARDWOOD FLOORS, HIGH CEILINGS, and plenty of entertainment space. The kitchen is designed with the home chef in mind with STAINLESS STEEL APPLIANCES, UPGRADED WOOD CABINETS, CORIAN COUNTERTOPS, and a BREAKFAST BAR. Escape to your MASTER SUITE with a master bath boasting a garden tub and a separate shower. Gather with guests in the covered lanai and enjoy family cookouts in the beautifully landscaped FULLY FENCED BACKYARD. Avalon Park offers a community pool, playground, parks, basketball court, baseball field, tennis courts - plus basic cable included in your HOA. Conveniently located to UCF, Waterford Lakes Town Center, Lockheed Martin, Research Park, and more. Minutes to the 528 Beachline, 417, 408 (East/West), Medical City, Lake Nona, plus only 40 minutes to Cocoa Beach. Conveniently located and with room to relax inside and out, this home is the perfect place to call home! Lot Size: 0.17 Acres / 7474 Sq. Ft. Directions:Avalon Park Blvd South to a right on Tea Rose Dr. Home is on the left. SchoolsClick map icons below to view information for schools near 13824 Tea Rose Drive Orlando, FL 32828. MFRMLS data last updated at April 20, 2019 10:00:53 AM PST. 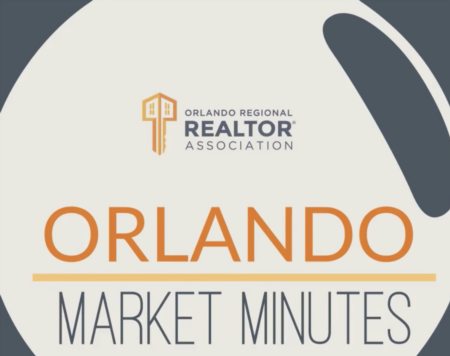 Home for sale at 13824 Tea Rose Drive Orlando, FL 32828. Description: The home at 13824 Tea Rose Drive Orlando, FL 32828 with the MLS Number O5758415 is currently listed at $270,000 and has been on the Orlando market for 89 days. 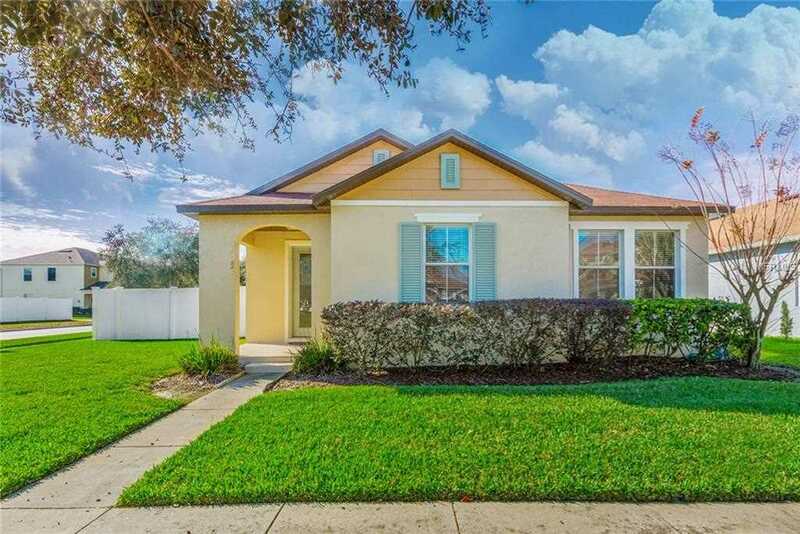 You are viewing the MLS property details of the home for sale at 13824 Tea Rose Drive Orlando, FL 32828, which is located in the Avalon Park Northwest Village Ph 02-4 subdivision, includes 3 bedrooms and 2 bathrooms, and has approximately 1624 sq.ft. of living area.